There are many different audio engineering schools for you to choose from, each of which will prepare you for a very successful career. Audio engineering is a complex and challenging field, however. This is because it has such a huge impact on so many different fields, including television, film, and music. Below are some of the things you should expect to see in a program from a good school. Being able to practice in a studio is vital if you are to become good at what you do. This is, in fact, where you will learn pretty much everything. You should expect, therefore, that your school gives you plenty of practical time so that you can improve on what you know. Studio time is challenging, and hard work, but also hugely rewarding and fun. Professional guidance is an opportunity for you to be mentored by those who are already successful in the field of audio engineering. It is not uncommon for people to build lasting relationships with their professional guiders, because they have such tremendous knowledge and experience to impart. You need to learn from the best, so do make sure you investigate the professionals who work at the school that you are considering. Some schools also offer mentors outside of professional guidance. This is very beneficial, but it does not necessarily mean that a school without a mentorship program should be avoided. Mentorship is an added extra, and it tends to be in a very specific element of audio engineering. For instance, you may want to work specifically in the hip hop scene, or perhaps your dream is specifically to set up your own recording studio. If you are very clear on your professional goals, then looking into a mentorship program could be beneficial. Another key thing to look for in your school is that it is properly accredited. There are several accreditation bodies, including the ACCSC. You should make sure, therefore, that your school – and its program – is accredited, but also that the body that accredits it is recognized across the country (and preferably globally). This gives you the guarantee that your degree will be of a high standard and that it gives you the opportunity to work with the latest applications and technologies. It also means that you will be more likely to find employment. 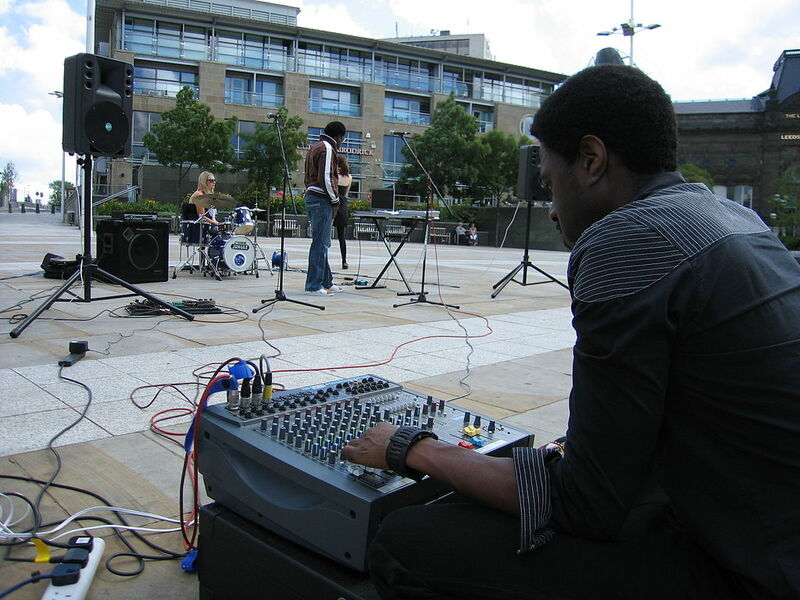 Audio engineering is a field that constantly develops. New technologies, tools, techniques, and styles seem to appear faster than most of us can keep track of. You need to make sure, therefore, that you choose a program and a school that is established, and that has a long reputation of delivering high quality, professional engineers. Try, if at all possible, to choose a program that includes an internship, externship, or other form of practical experience. Not only will this teach you how to work in real life, it will also give you the opportunity to start building industry connections.